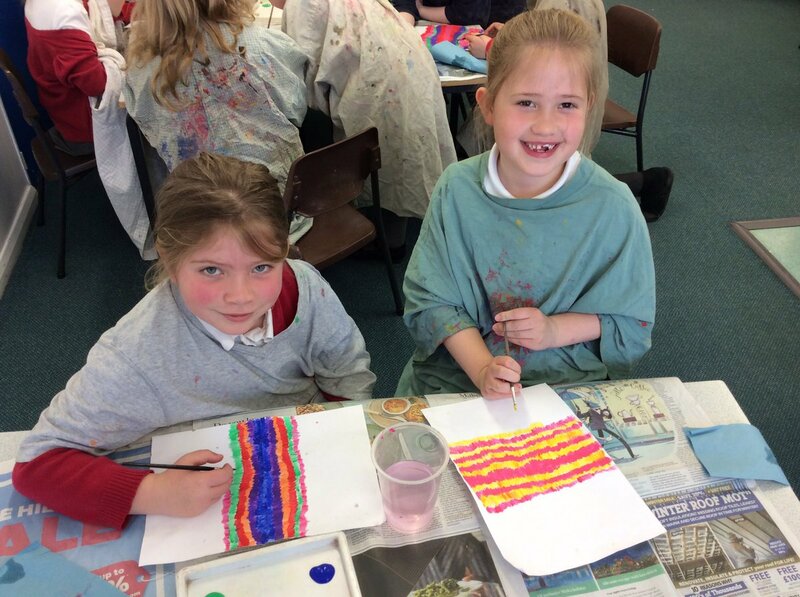 At Walkington School we aim to provide memorable and exciting learning opportunities within a safe and stimulating environment. 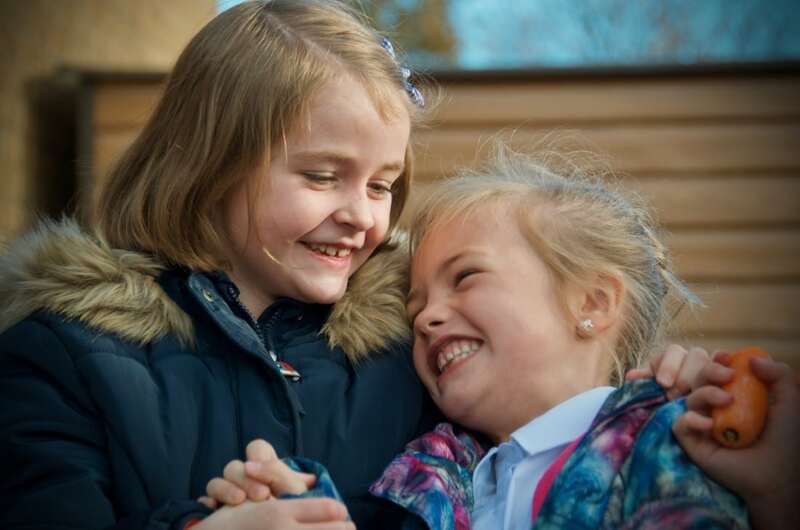 We believe that Primary education should be varied, challenging and relevant to the world in which our pupils will live and work, and produce responsible and caring citizens who are able to get the most out of life. In short, if our pupils leave us both looking back on many happy memories but embracing the future, and with a love of life, learning and themselves, then we have achieved our goals. This website is intended both as a hub for useful information, and also as a window into the world of our pupils and what they get up to during their days at school. We hope you find something of interest, and hopefully something that will make you smile. 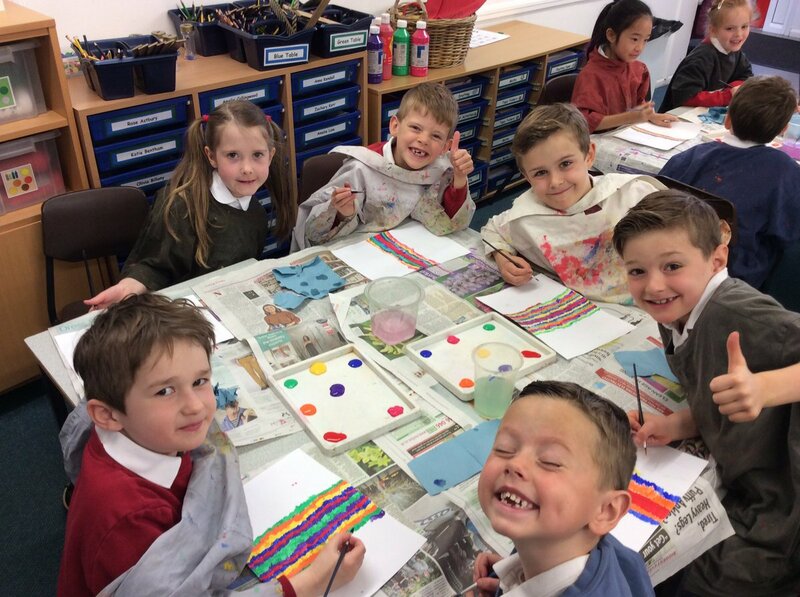 If you can’t find what you are looking for please do not hesitate to contact the school office for further help, and if you like what you see here please come and meet us for real – you are assured a very warm welcome from pupils and staff alike. I would like to thank all staff sincerely for the efforts and commitment they give to make learning at Walkington Primary such an interesting, challenging and happy experience for our children. 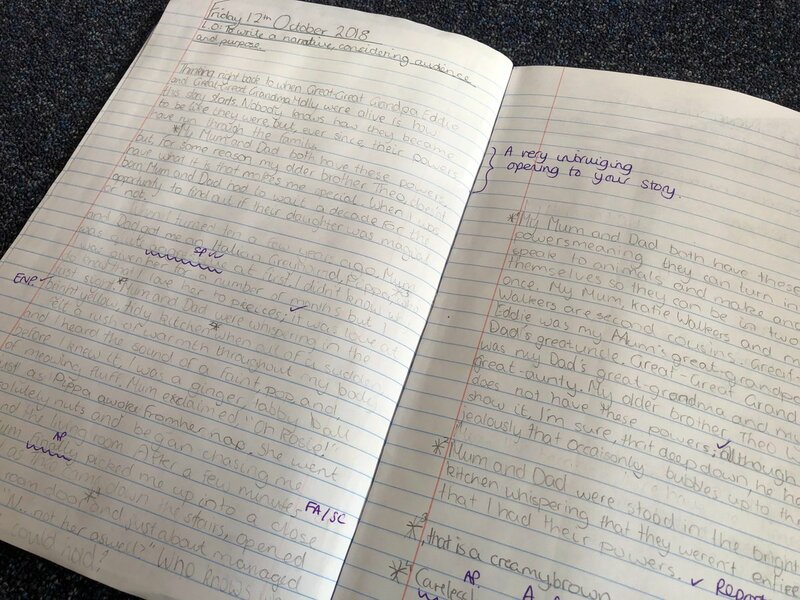 Overall Walkington Primary is a great school. 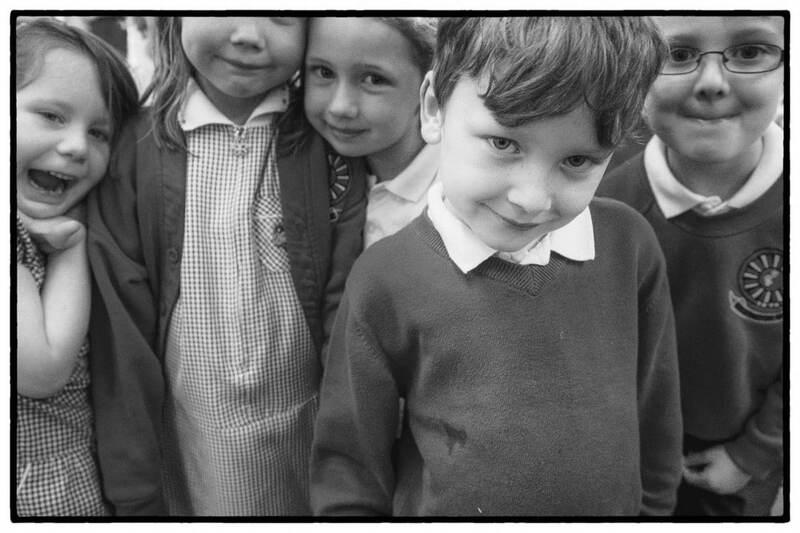 Students seem to be very happy and never does my child grumble about going to school. We cannot thank the staff at Walkington School enough for all their help and patience. An excellent school who takes each and every individual child and makes them as great as they can be. Excellent school with a very caring environment. There is a strong sense of community. 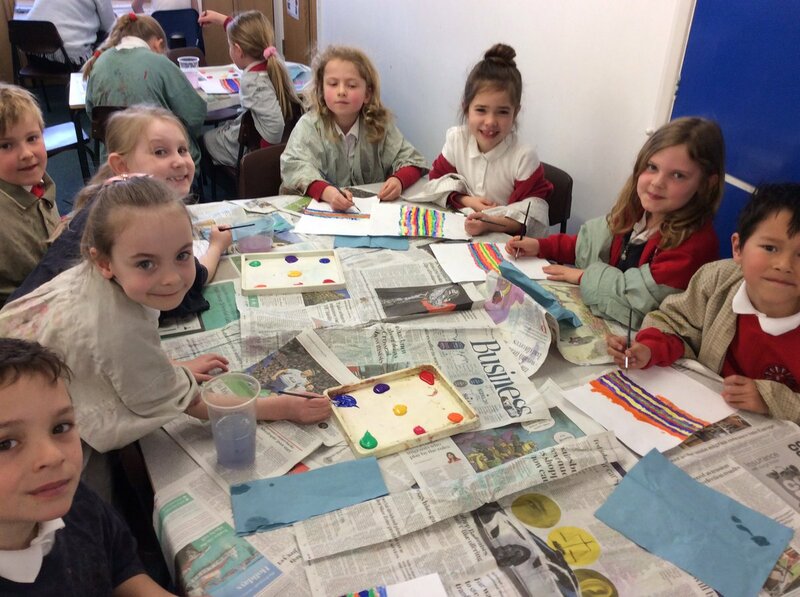 Walkington School creates an inspiring environment for my children to learn effectively through a variety of different means. 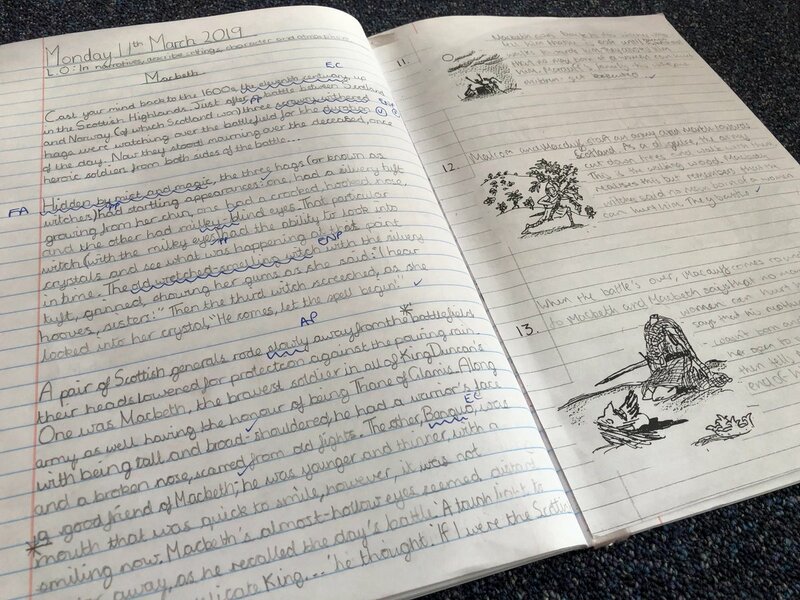 Both of my children have very different learning styles and I feel that the school has responded effectively and sensitively in both respected. 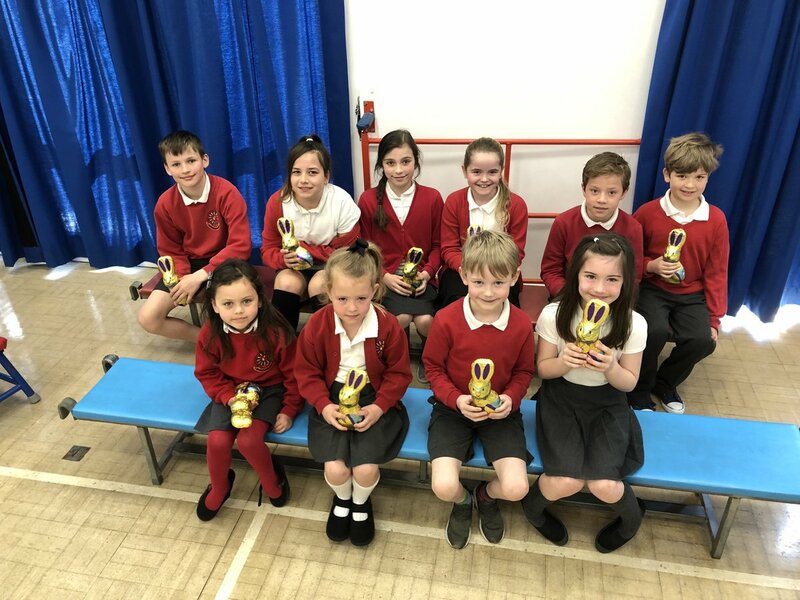 What more can we say – we are so lucky to have a primary like Walkington where we know our children are happy and encouraged to achieve the maximum potential. 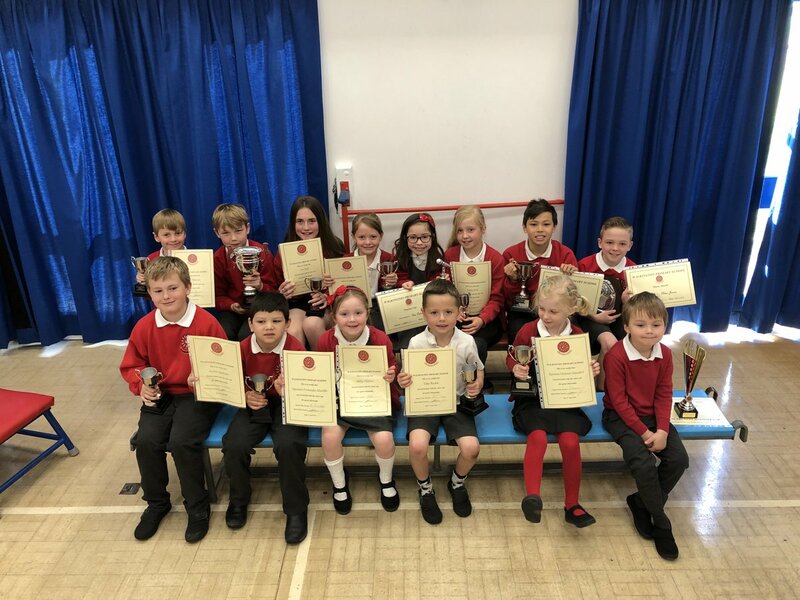 Thank you to all who make Walkington a school to be proud of. 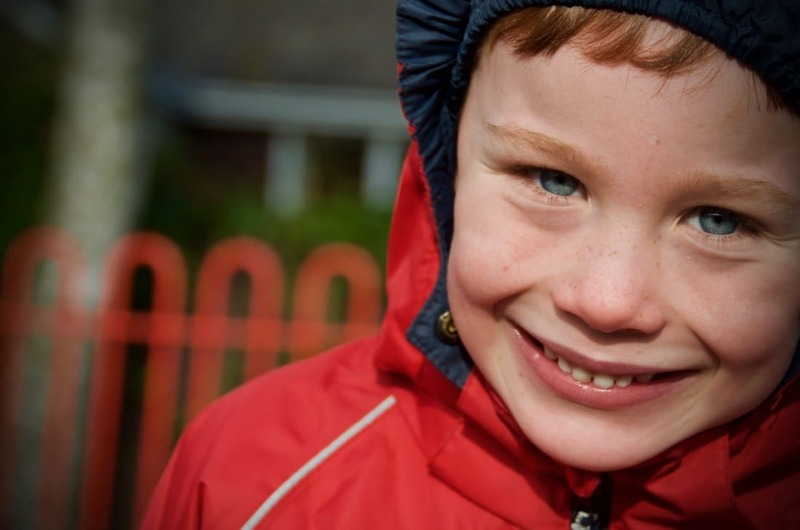 The school is a wonderful, warm and encouraging place where our child thrives. It is particularly telling how kind the older children are to the little ones. 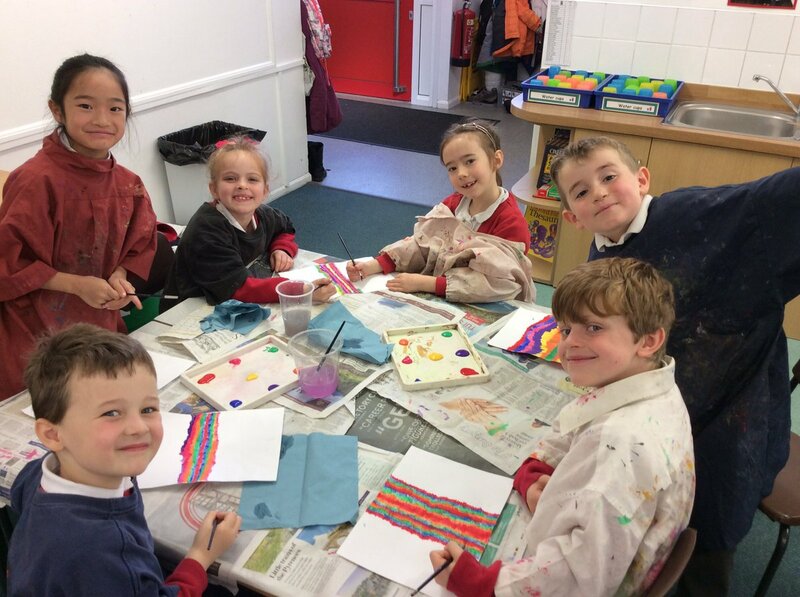 There is a lovely atmosphere in the school between all the staff too who all seem to go that extra mile for the children. It is very much appreciated! Thank you. I am very happy with my son’s progress since starting at this lovely school.